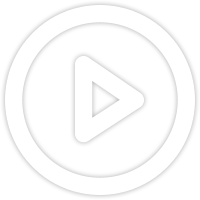 If you join the group, you will receive an exclusive feature in multiplayer of becoming Security. You were assigned to lead the Nine-Tailed-Fox into the unsecured SCP foundation. Your goal is to terminate Class D personnel, rescue survivors and capture SCP's. MrDarkDoom; Built the SCP facility. 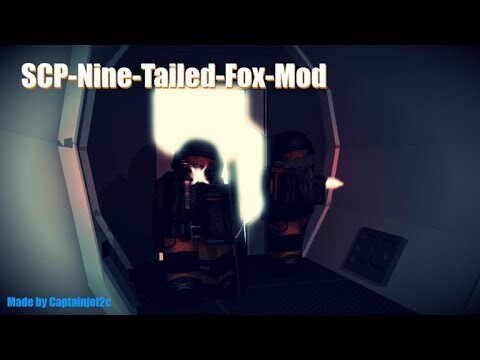 Captainjet2c; Scripted the Nine-tail-fox, Armed ClassD's,Animations ,created textures and the whole game.